Bodyshop Solutions LtdAppointed as Distributor for Albatros Plastic Welding and Stapler products. 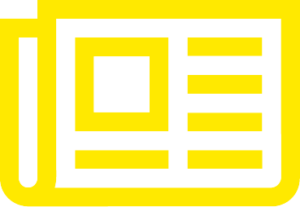 We are very pleased to be appointed as the UK distributor for Albatros, from Italy, for their excellent range of Plastic Welding equipment, including their Hot Air Welder and their Bi-Gas (Nitrogen) Welder and their Sapling equipment. 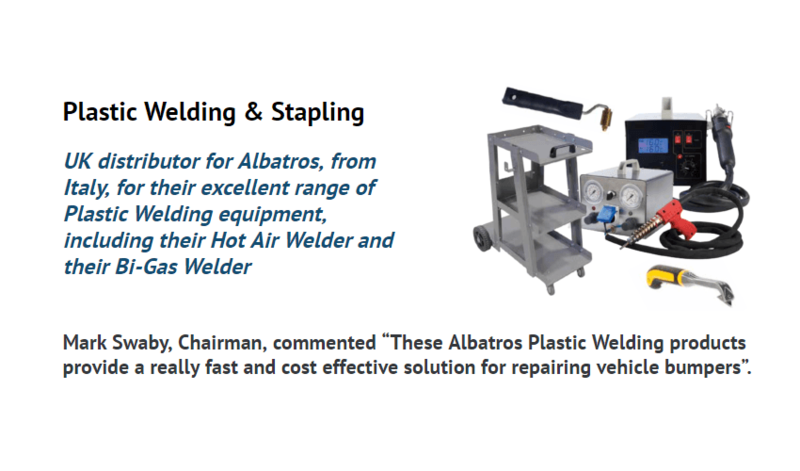 Mark Swaby, Chairman, commented “These Albatros Plastic Welding products provide a really fast and cost effective solution for repairing vehicle bumpers”.